Each year a group of riders (many of them are grandads and grandmas) cycles in relays to Cape Town. In 2018, once they reached Cape Town the entire group completed the Cape Town Cycle Tour. 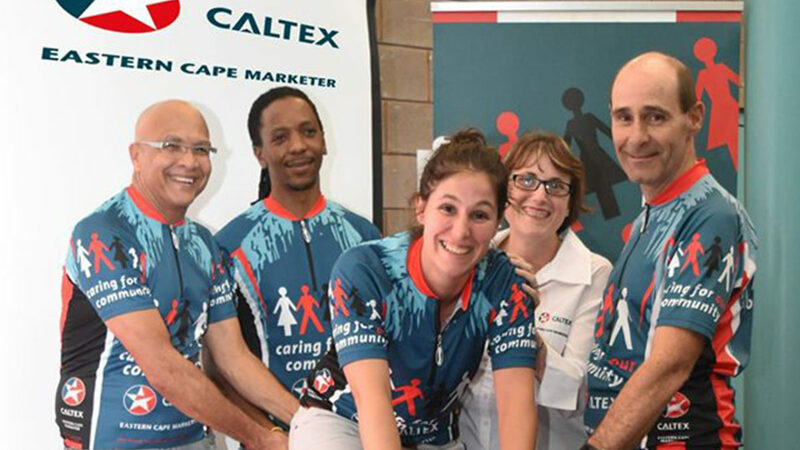 The riders and their support team fund themselves and raise sponsorship money for the Eyabantwana for the Children Trust This Trust supports the work of the surgical paediatric units at Cecilia Makiwane and Frere Public Hospitals in East London. CECM helps the riders with their costs by sponsoring fuel money for the support vehicles.